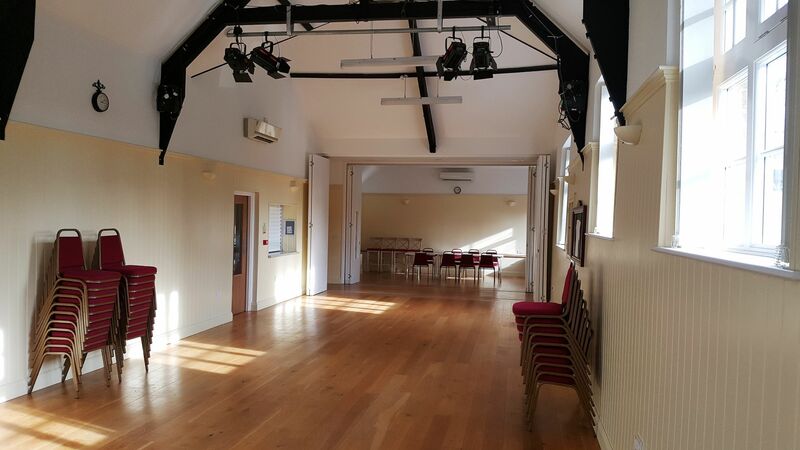 The Village Hall is a community owned facility and is managed by a Committee, made up of user group representatives and elected members who act as the Trustees. 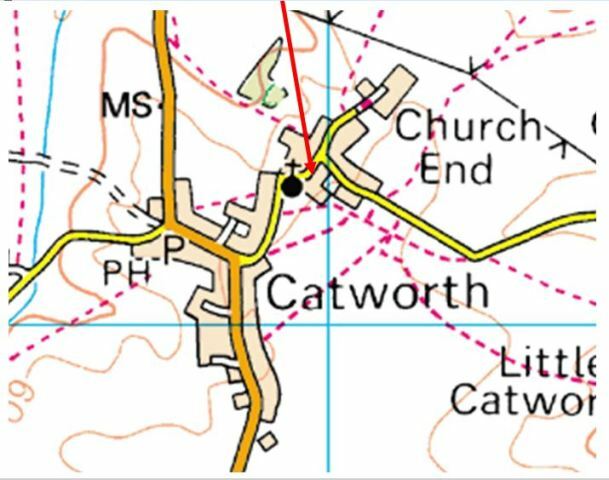 Catworth Village Hall is a registered Charity. The Hall boasts excellent, flexible facilities and is used extensively by many local organisations and private hirers. The facilities include a large entertainment area, a smaller meeting room, fully equipped kitchen, new toilet block and secure play area. The Hall has recently been refurbished and is in excellent condition. The Hall is available for hire and the Committee hopes that you consider our Hall for your event. and you will find us just after the church on the right hand side. The Hall comprises a main hall, 5 metres by 14.5 metres; a meeting room, 6 metres by 4 metres; kitchen; lobby and toilet block. There are full height folding partitions to the main hall and to the meeting room, so that one large space can be easily created from the two areas. 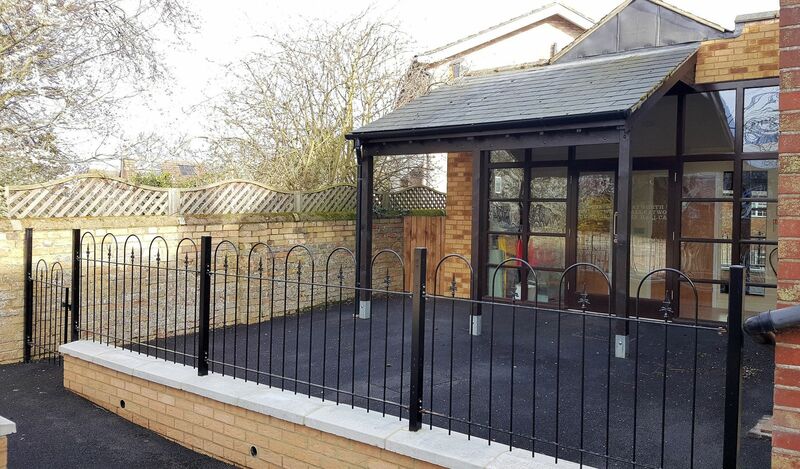 Entrance is via the double leaf door to the South; the North double leaf doors open to the children's safe space which prevents direct access to the road. The facility is completely on one level and key doors have a wide leaf suitable for wheelchairs and powered mobility scooters. There are thirteen 1.8 metre tables and seven 0.9 metre tables; 100 padded banquet chairs. Heating is by air source heat pumps. The kitchen has a double sink, fridge, oven, heating cabinets, hand wash sink and is heated by wall mounted fan heater and plinth heaters. The kitchen has a serving hatch to the main hall with an electrically controlled shutter. The kitchen has 100 place settings crockery and cutlery. The toilets each have two cubicles and two sinks. There is a disabled toilet which also contains a baby changing table. Available by separate arrangement is a stage of up to 5 metres by 3.5 metres. In 1847 the original building was constructed as a Church of England School and was enlarged in 1873 so that it could accommodate 150 pupils. 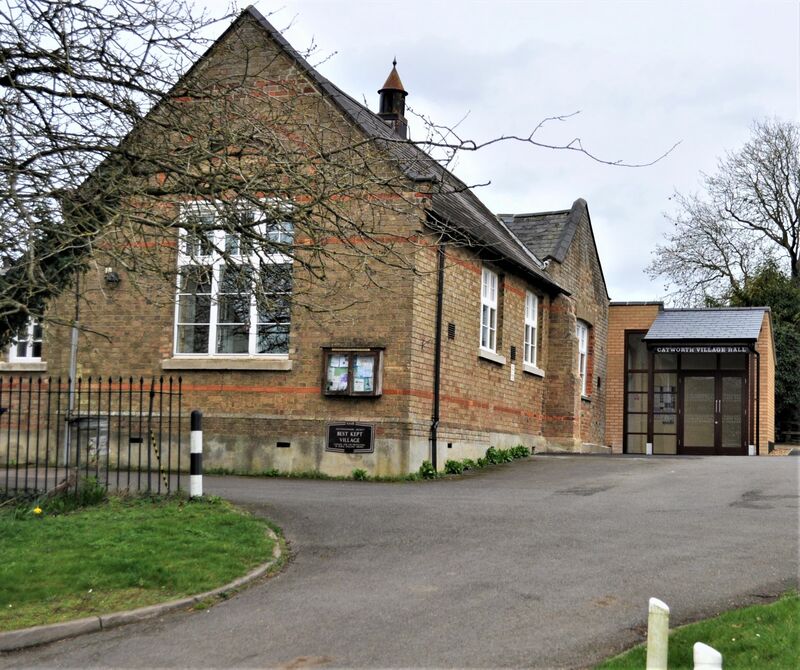 The school's closure was announced in 1968, with pupils moving to a new school in Brington. 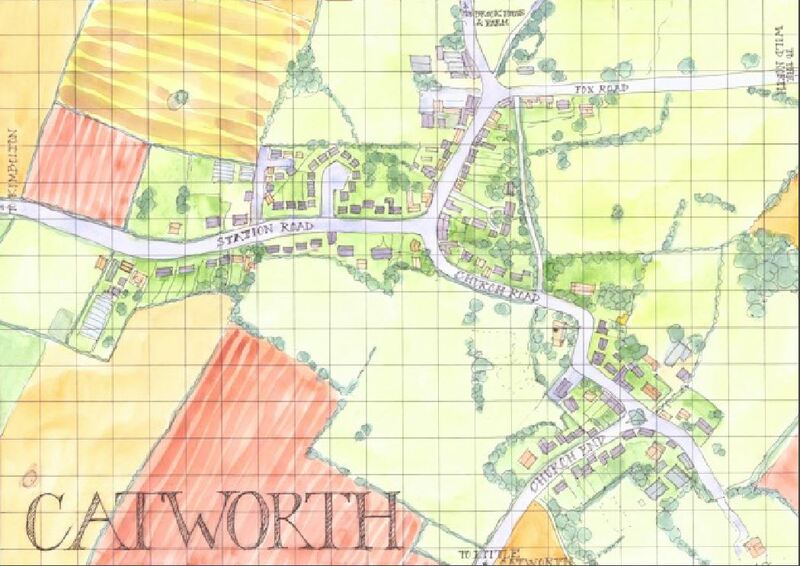 The Church of England, as owners of the property, gave first refusal to purchase the site to the local community for use as a village hall or similar amenity. The Rev. Stanley Bridge (living at Tilbrook Rectory but Priest-in-Charge of Catworth and Covington) led the drive to purchase the building which finally happened on 15 Sep 1971 for £1000. Most of this money was raised by the Catworth Women's Institute who were the prime movers in the fund raising. 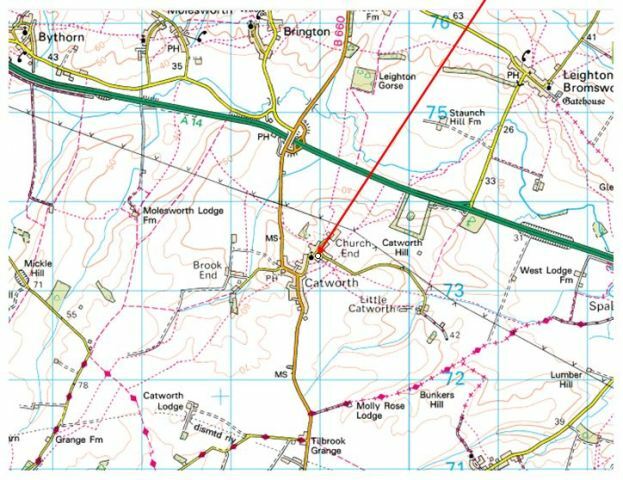 In 1996 Richard Pashler gifted his field access track, between the Village Hall and the churchyard, and this allowed the car park to be enlarged. In 2010, after considerable fundraising efforts, the main hall and kitchen were refurbished and a new toilet block was built. Click on the phase one gallery to see some pictures of the building work at that time. Fundraising continued and, having made fantastic progress, further planned improvements were made in 2018. This completion phase of the improvements will provide greater opportunities for use of the Village Hall. 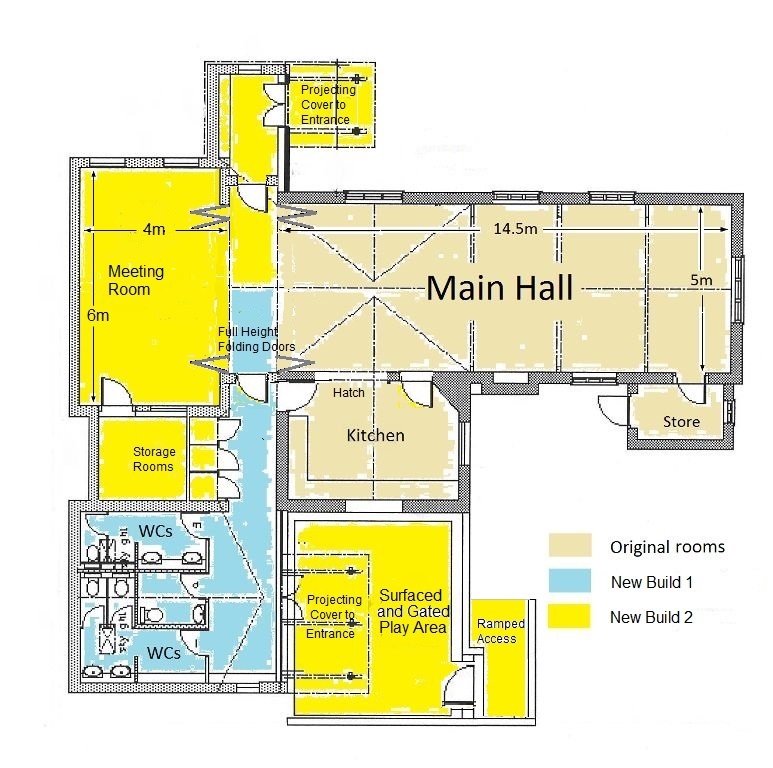 The improvements include a new meeting space with full height folding partitions to the main hall, as well as a larger entrance way with its own lobby and new storage areas. Click on the completion phase gallery to see some pictures of the recent building work.